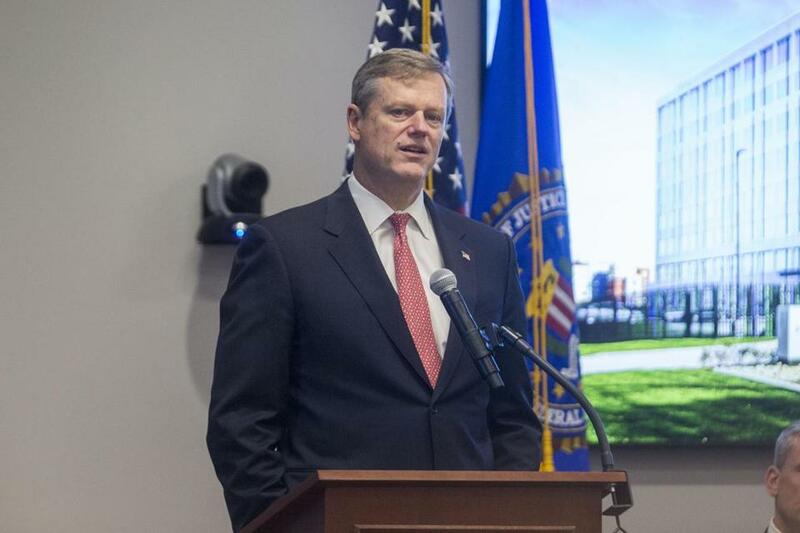 “Our administration is committed to providing the South Coast with commuter rail service as expeditiously and efficiently as possible,” Governor Charlie Baker said in a statement. The Massachusetts Department of Transportation has advanced plans to extend the Middleborough commuter rail line to New Bedford, Fall River, and Taunton by 2024, a change designed to accelerate the long-planned project. Officials notified the Massachusetts Environmental Policy Act Office on Wednesday that the South Coast Rail project will be split into phases, allowing the state to use the 7.5-mile Middleborough Secondary Line. At the same time, officials will look to provide commuter rail service to Fall River and New Bedford by building new tracks to extend the Stoughton line. The total project is estimated to cost $3.3 billion. The first phase of the project involves extending the Middleborough line, which officials described as a quicker, less expensive option. Several new stations would be built in the “Southern Triangle” from Cotley Junction in Taunton south through Berkley, Lakeville, Freetown, Fall River, and New Bedford. That part of the project is estimated to cost about $1.1 billion, but Patrick Marvin, a Department of Transportation spokesman, said the total could be less. The second phase of the project, an electric railroad through Stoughton, will take longer, officials said. It will require new trains and technology, run through protected wetlands, and force the state to acquire more land. Elected officials and advocates have opposed the Middleborough alternative because it is a longer route to cities such as New Bedford, Fall River, and Taunton, which some believe would reduce ridership. Others worried that the plan offered fewer environmental benefits, and that switching up the routes would prolong the process. State Representative William Straus, a Democrat from Mattapoisett, praised Baker for breaking with the long-held thinking around the project. Because the state owns the Middleborough tracks and would need to take fewer properties, the project might move along much faster, he said. “This took some amount of guts to say there might be a better choice out there,” he said.